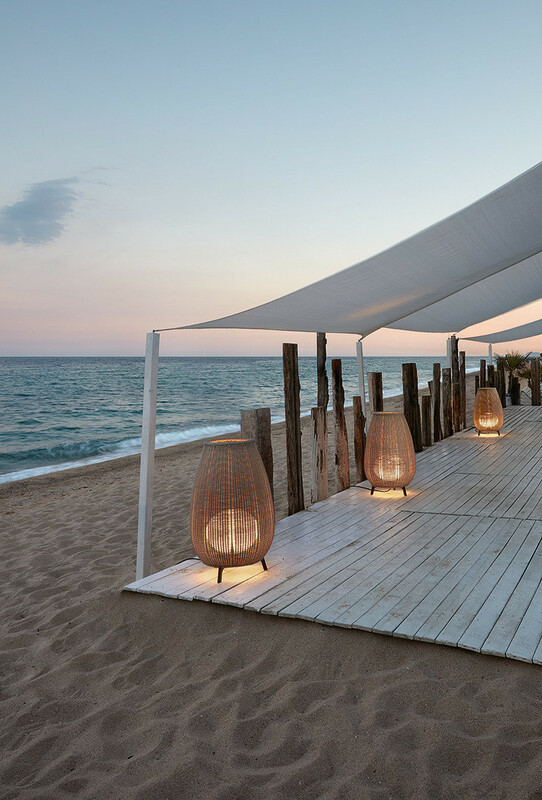 Preparing for its fifth annual gala event, L A M P has announced its top 10 lighting finalists in three categories for 2018. Judged by some of the world’s top lighting industry leaders, the lights were chosen from over 142 submissions worldwide, from 85 cities and 28 countries. 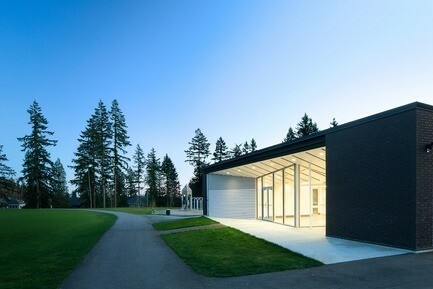 This year, L A M P’s gala event will kick off the Offsite Programming for IDS Vancouver on Tuesday, September 18 and winners will be announced on event day. 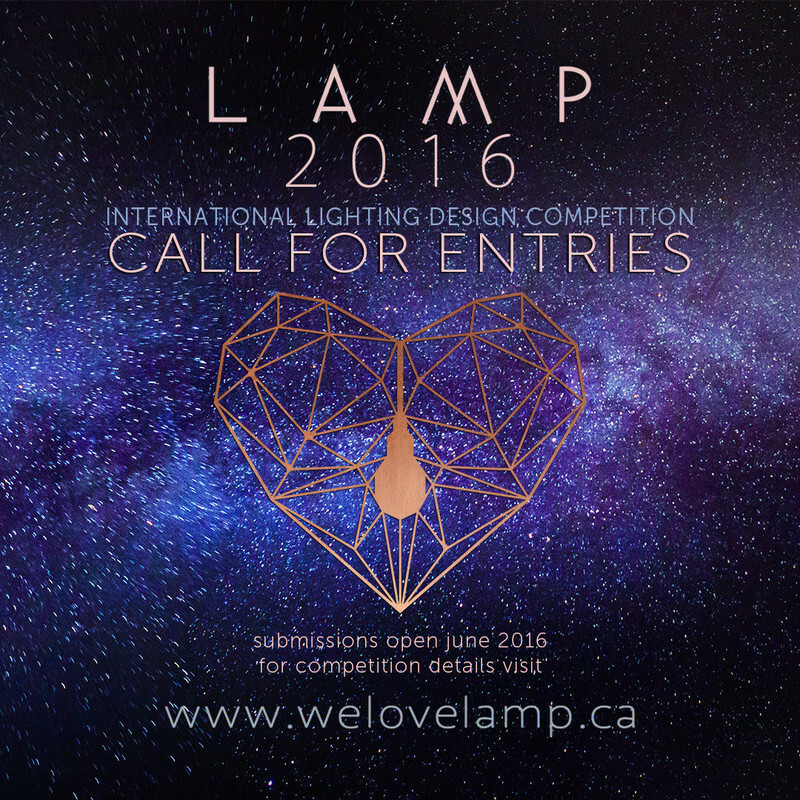 “IDS Vancouver has found a most ideal partner in the design forward, internationally recognized L A M P event. We couldn’t be more pleased to support the Gala and celebrated L A M P competition.” Jody Phillips, Director at IDS Vancouver. 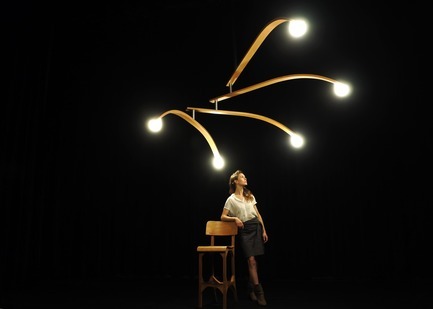 L A M P aims to introduce a broader audience to lighting design while promoting and connecting emerging talent to new markets. 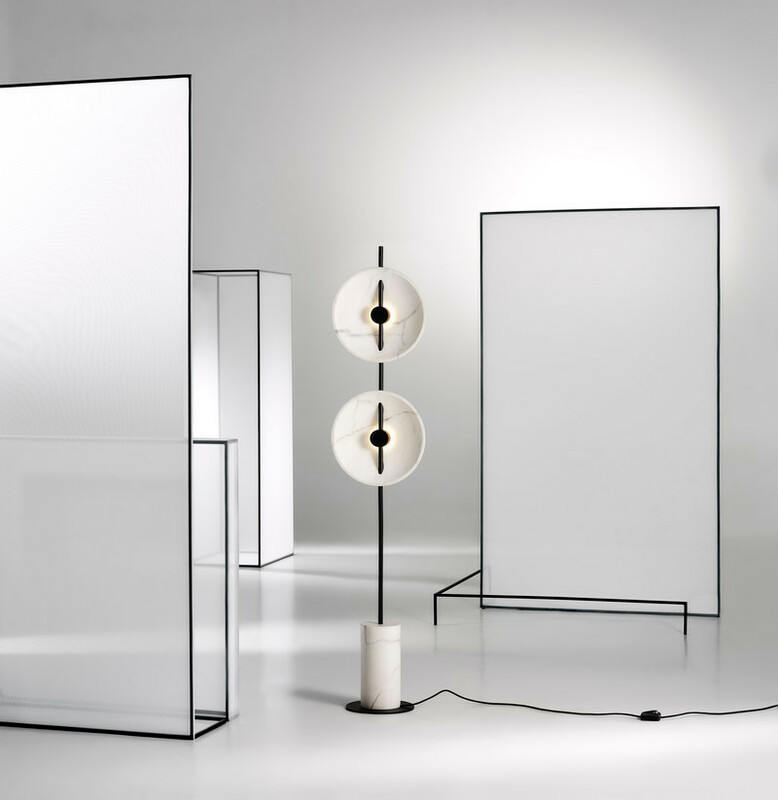 Each year the competition challenges designers to approach their lamps with the guidance of a theme. The judges made their decisions based on a set evaluation ranging from aesthetics, marketability, innovation, and unique interpretation of this year’s theme, Balance. The 2018 esteemed panel of judges include: Ingo Maurer, Michael Anastassiades, Jaime Derringer (Design Milk), Alex Josephson (PARTISANS), Tim Rundle (Tim Rundle Studio), Scott Bridgens (Resident), Rich Brilliant Willing, Bec Brittain, and Robyn York (Inform Contract). Read more about L A M P’s judges here. 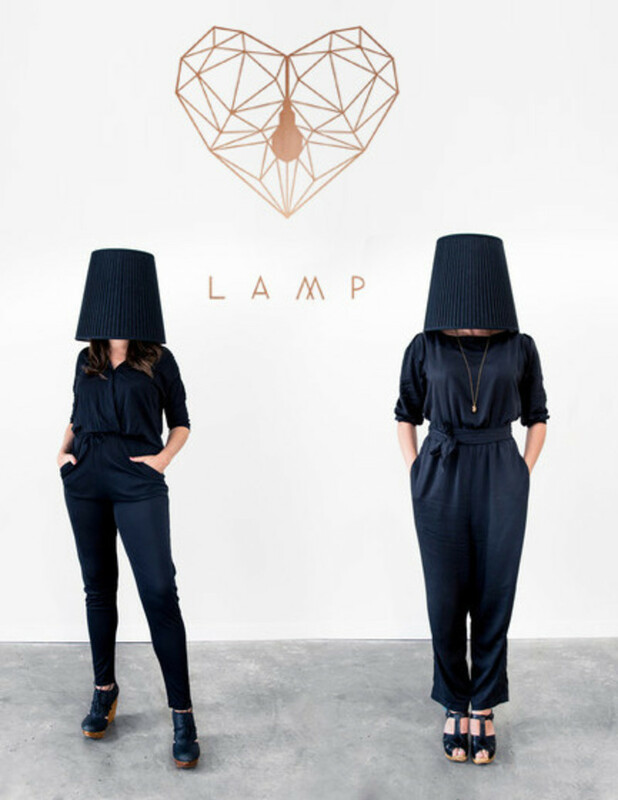 L A M P’s gala event will be held on Tuesday, September 18 from 7 p.m. to 11 p.m. PST at Inform Contract, 405 Railway Street, Vancouver, BC, V6A 1A7. To purchase tickets, visit IDS Vancouver. 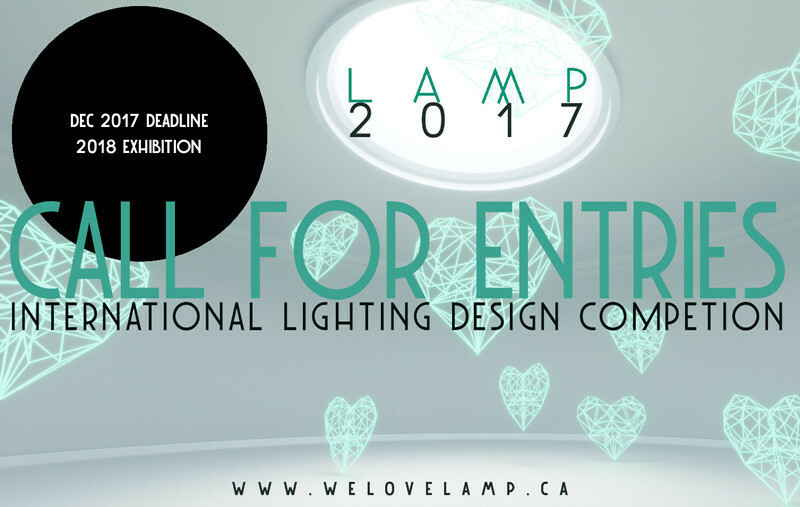 L A M P looks forward to growing into an internationally recognizable institution for creative minds to showcase their lighting designs. IDS Vancouver has grown in size and in ambition at equal pace with the city it is so proud to support. 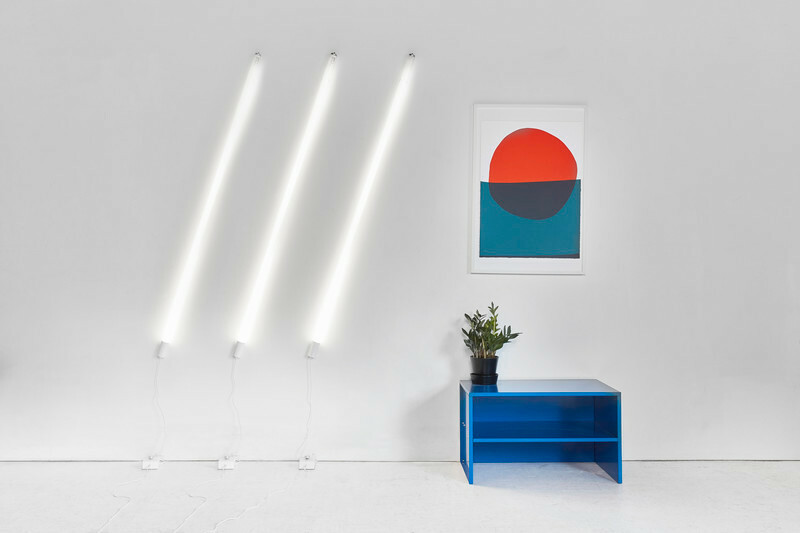 Taking place once a year in September the IDS Vancouver design fair has grown to include; diverse programming and workshops for youth, for students and for the design trade as well as collaborative installations and experiences both off site and on. 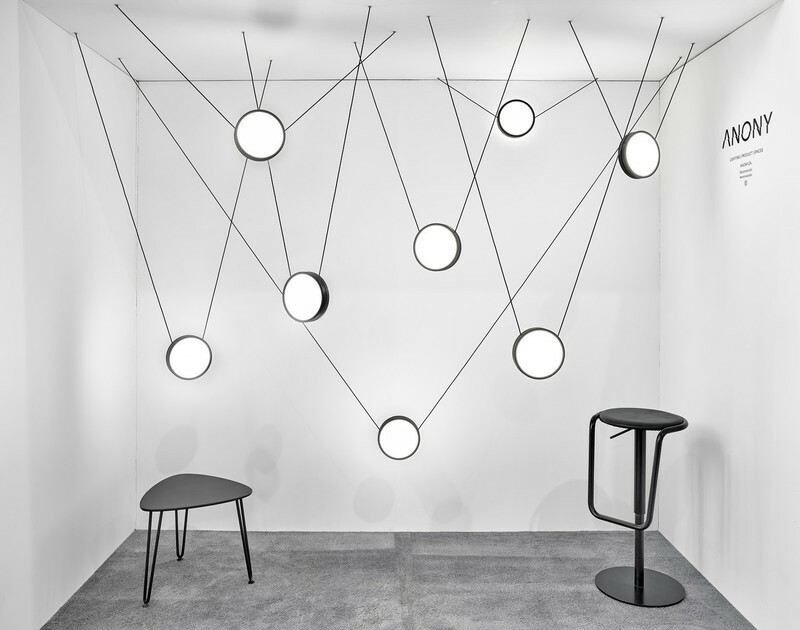 Drawing attention to the region as a heavy hitting design destination, IDS Vancouver actively engages with and participates at other international fairs all year long as a way to profile the talent of the region and to source and stay informed with design internationally. 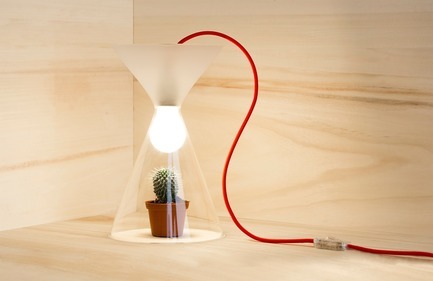 Just Another Lamp by David Grifols from Barcelona, Spain. Just Another Lamp appeared with a small sketch during a weekly meeting, those meetings in which you don’t just talk about work and in which great ideas appear without intending it, that's how Just Another Lamp knocked on our door. 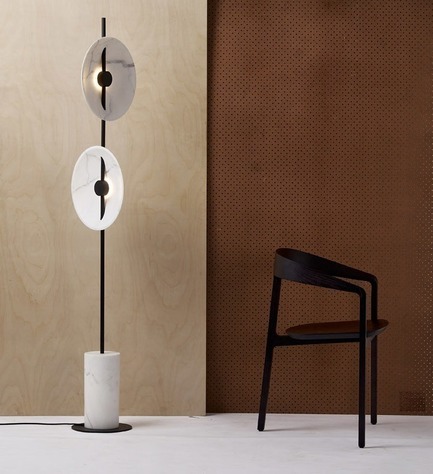 L n°004 by Pierric De Coster from Antwerp, Belgium. 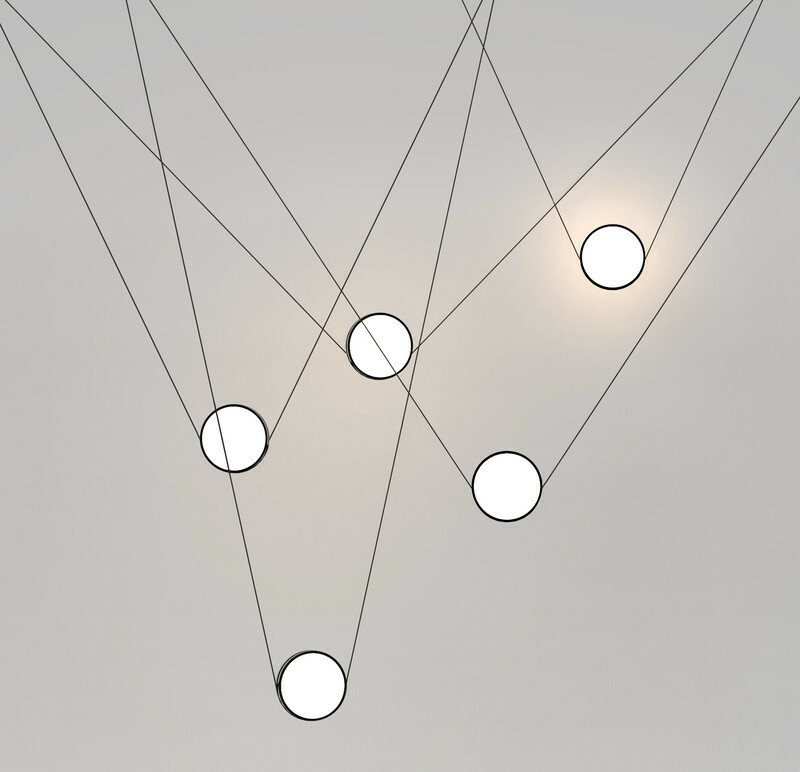 The pendant lamp is characterized by its simplicity and pure form. Stripped of all unnecessary, a logical composition of cylindrical shapes creates a subtle and poetic object. 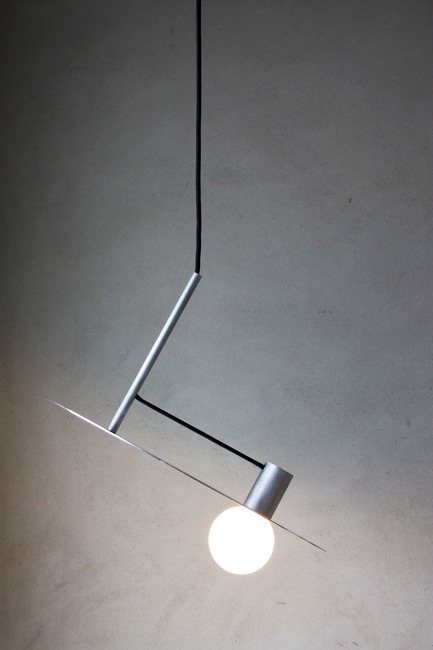 The lamp only consists of three cylindrical aluminum pieces, a light source and a power cord. OVO by Adrian Fisher from Vancouver, Canada. 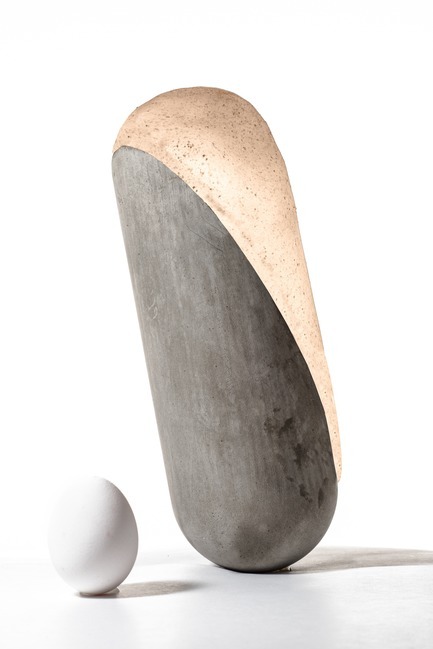 OVO embraces the concept of balance with a simple yet striking presence. 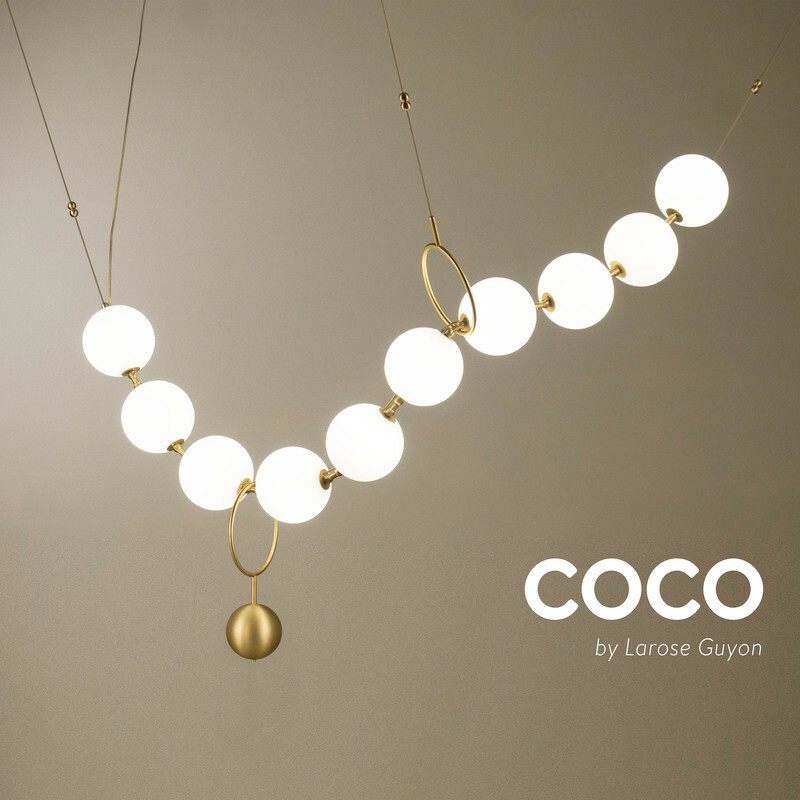 The symmetrical design culminates in a physically balanced luminaire made from contrasting materials with an environmental conscience. 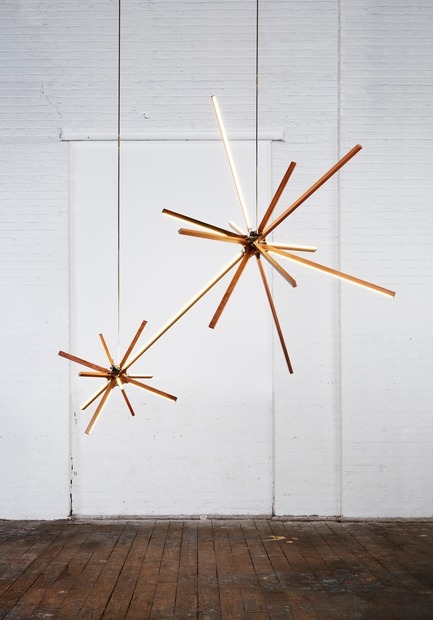 Boom by Stickbulb/RUX Studios from New York, USA. 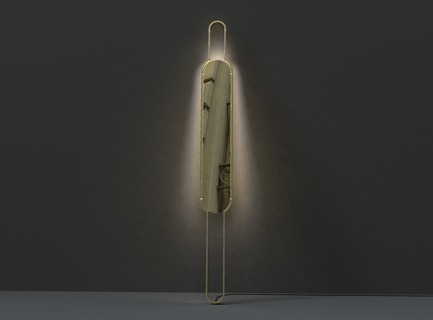 Boom is an LED fixture made from sustainably sourced or reclaimed wood and a cast-brass joint. This is a new series of LED chandeliers with explosive forms made from and inspired by destroyed buildings. 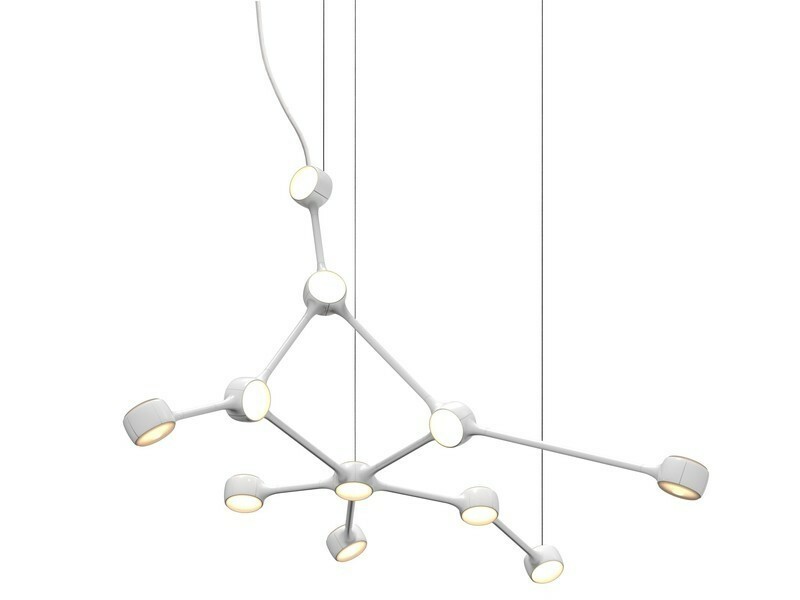 Mito by by Tom Fereday and Rakumba Lighting of Melbourne, Australia. Mito is an exercise in balance and proportion, with feature reflectors carefully balanced along a fine thread-like stem – hence the name. 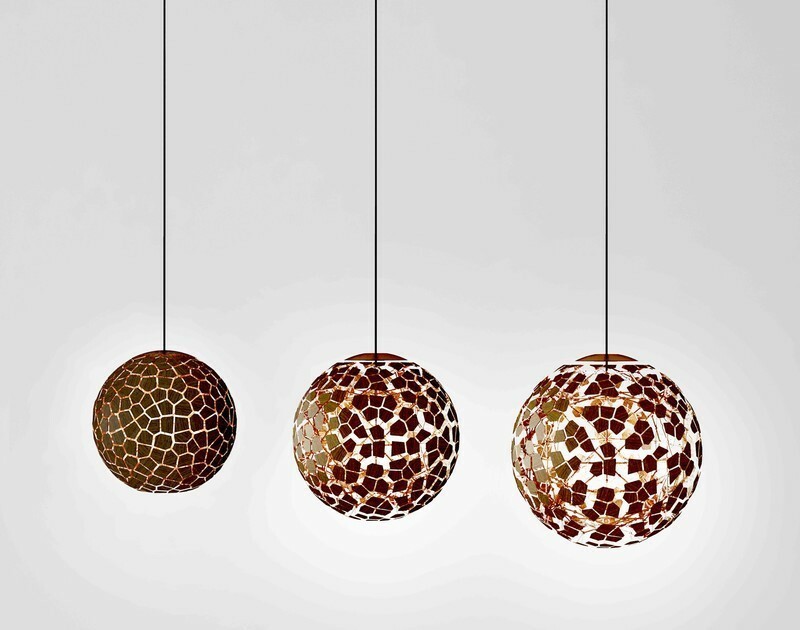 The Mito lighting series was designed to celebrate the natural beauty and character of raw materials. 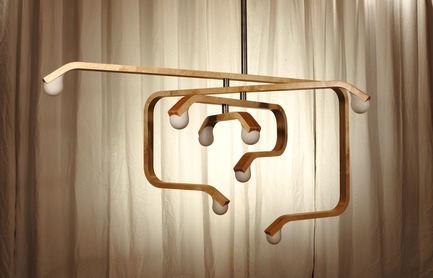 Apollo Chandelier by Taylor McKenzie-Veal from Chicago IL and New York, USA. 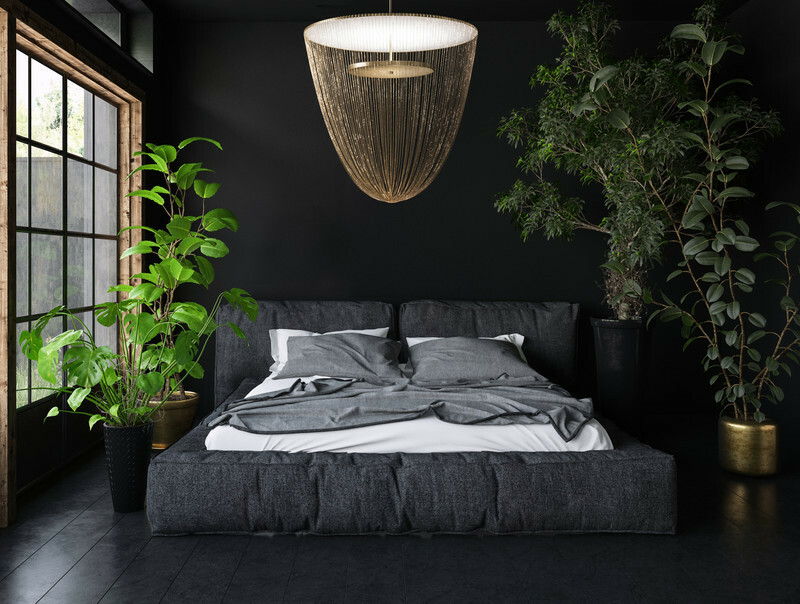 Concept: The Apollo Chandelier features an symmetrical array of LED lights housed within glass and brass shades that seamlessly blend with the structure of the fixture. 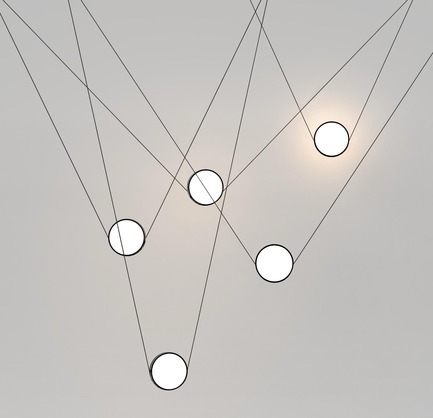 The shades span out from a central point as if on a linear trajectory in each cardinal direction. Orbital Series by Michel Duvernet from Nelson, Canada. 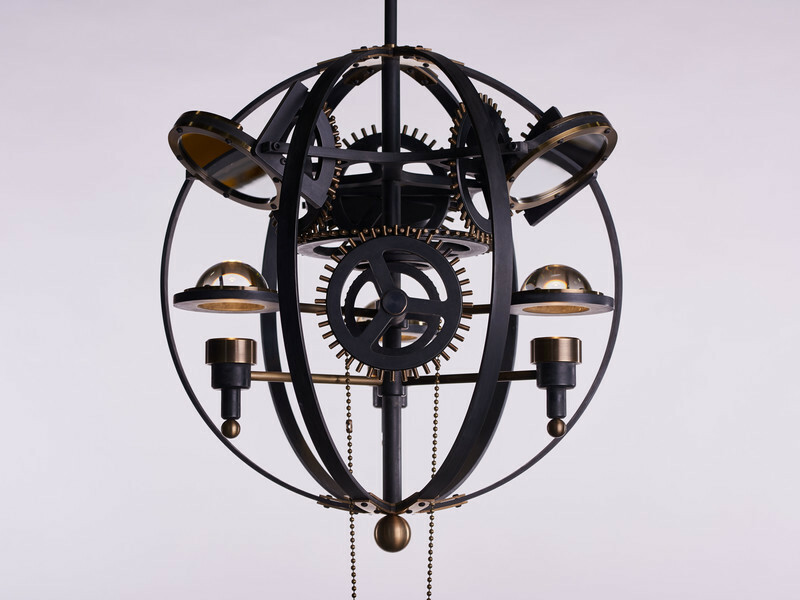 The Orbital Series merges a chandelier with a mobile. Suspended it is Orbit, when standing it is Floorbit. “Balance” is at the core of this design and its celestially inspired movements. Orbital Series by Michel Duvernet from Nelson, Canada. Cube by Petra Stanev from Philadelphia, PA, USA. Balance derives from the equivalent action of opposing forces and may lean towards the precarious or the certain. Cube makes the case for the beauty of sure footed balance that can be carved from disparate elements. 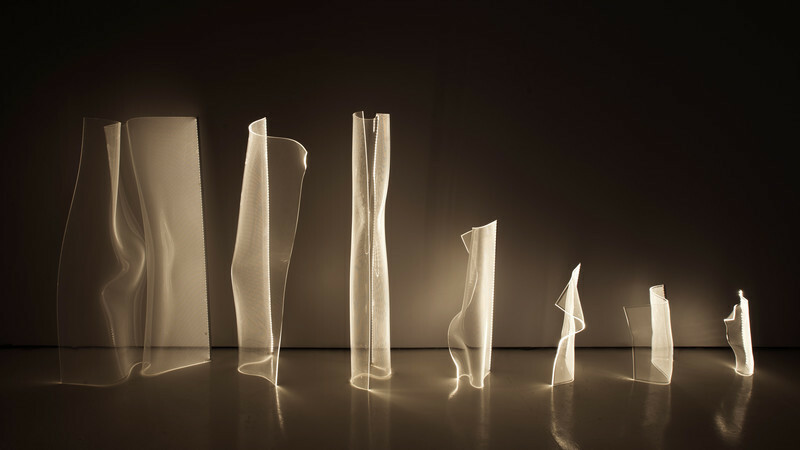 Through the use of light, it illustrates the complexity that can lie hidden behind a simple exterior surface. Portal by Mark Kinsley from Chicago, IL, USA. 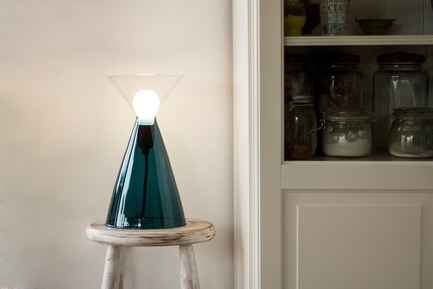 Precariously balancing two surfaces, wall and floor, Portal is neither sconce or floor lamp, and yet it is also curiously both. The elongated form and reflective, polished brass core nod to the mirror as a literary object of magic, a portal to other worlds. Like our own world, Portal finds stasis in polarity. 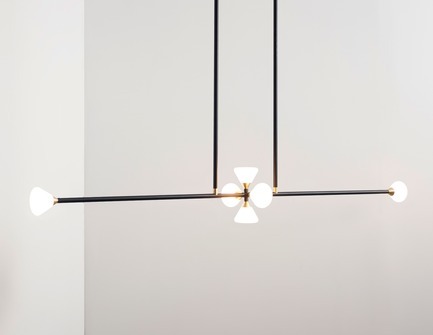 Favoring neither pole, Portal has no upside down as form balances function for lighting both up and down. EastWest Light by Ákos Huber from Kecskemet, Hungary. The EastWest Light tracks the path of the sun, which rises every day in the East and disappears below the horizon in the West. 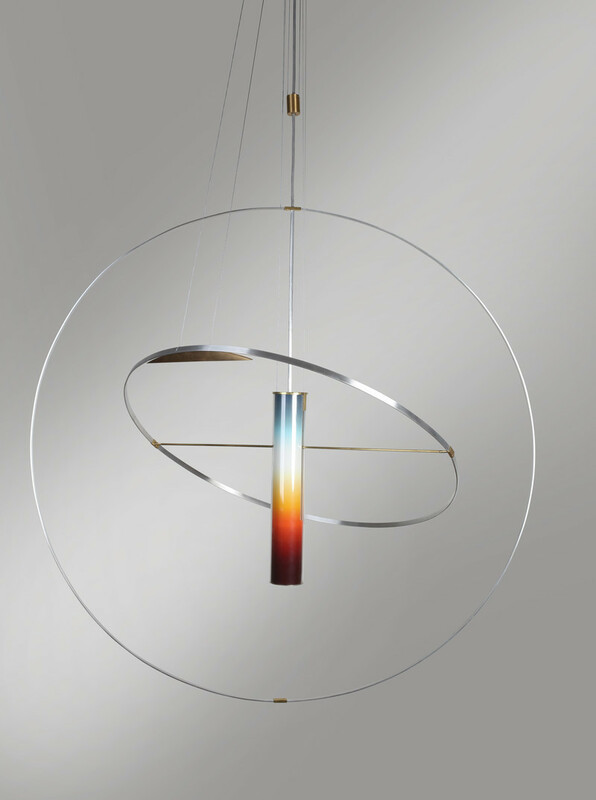 The light is an abstract shaping of this cyclical process, which combines mood lighting with an interesting structural solution. Thanks to the geometric construct, one curved form conforms to the other. 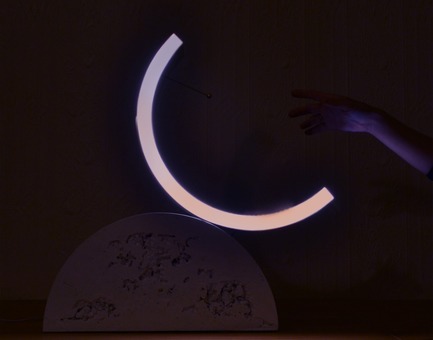 EastWest Light by Ákos Huber from Kecskemet, Hungary. Emerging Category - Highwire by Christian Lo from Toronto, Ontario, Canada. CONCEPT: By allowing gravity to weight the center, the Highwire maintains balance by creating tension between two points. The user can add up to five luminaries to a single power drop. 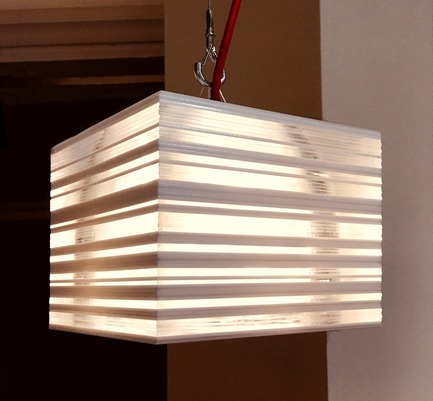 The light created by the fixture not only illuminates the surrounding area, but also illuminates itself further enhancing the fixtures presence. Thank you to LAMP's Sponsors!